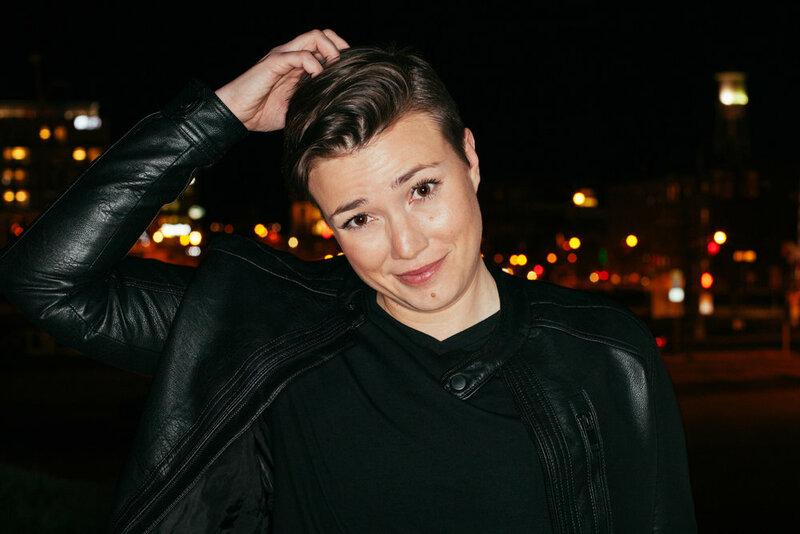 Lauren Faber is a feral comedian who was raised in a basement by the 90’s comedy specials of Ellen Degeneres, Paula Poundstone and Elvira Kurt. Yes, she sees the connection now. A heckler once asked Lauren, “What is this, PBS? !” and they were right to do so. When she isn’t mortifying her mother on stage, Lauren can be found mortifying said mother off stage, saving the world with spreadsheets, and liking just one of her two cats. They were a gift. Don’t do that..